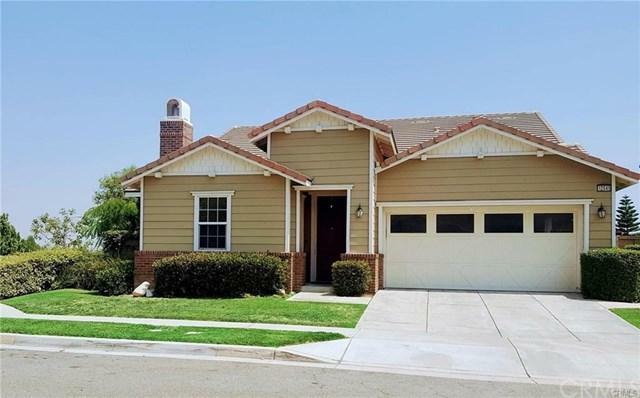 This gorgeous home is nicely located in the highly desirable gated Etiwanda Estates. Zoned in the award winning school district. 4 bedroom, 3.5 baths. 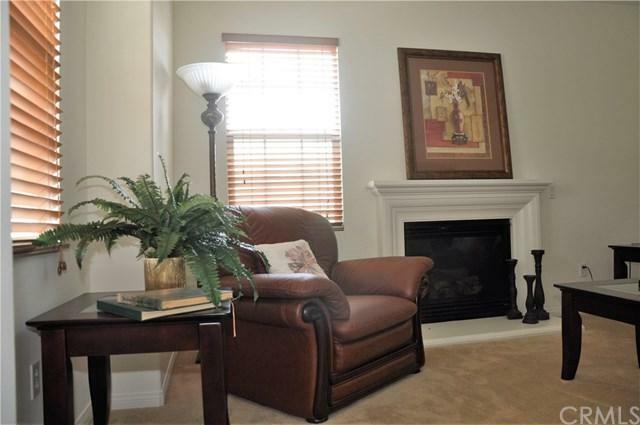 The spacious master suite which is on the first level has a full featured master bath with walk-in closet. 2 more spacious bedrooms, 2nd full bathroom and powder room are on the first level. The 4th bedroom, 3rd full bathroom and an ample sized loft (which can be used as an office or game room) are on the second level. 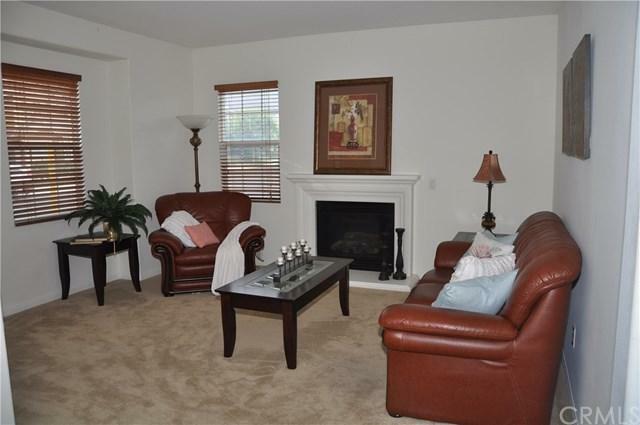 Open floor plan with formal living room with attractive fireplace and separate formal dining room. 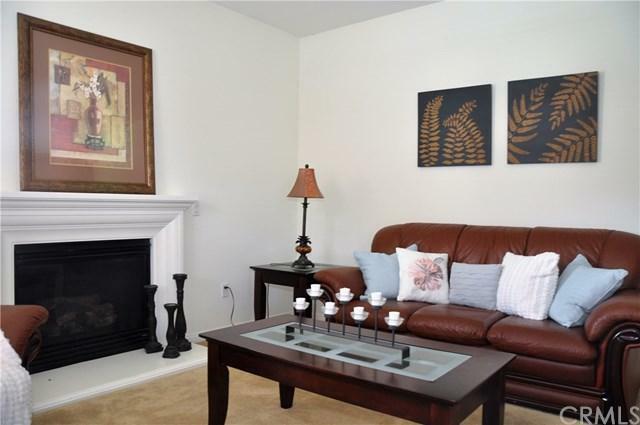 Bright and airy kitchen with center island opens into the spacious family room with another beautiful fireplace. This home has 3 tandem car garage. Situated in a corner lot with low maintenance backyard enough for planting, entertaining and relaxing.